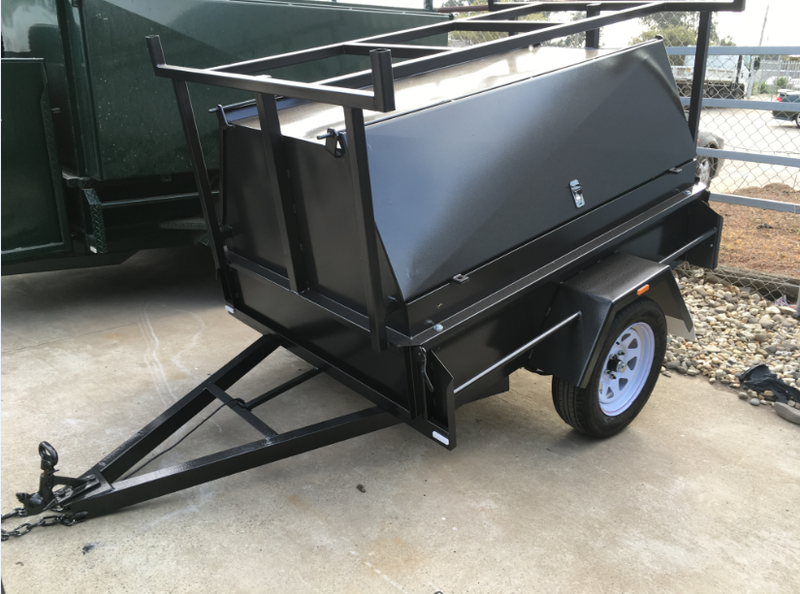 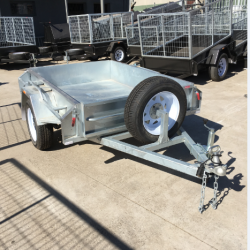 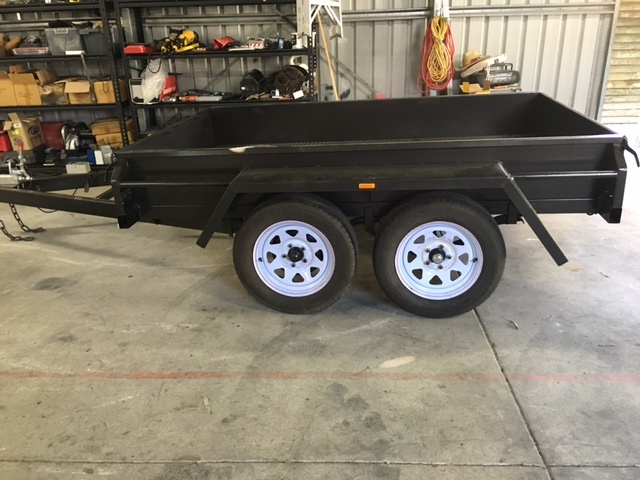 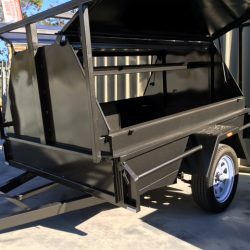 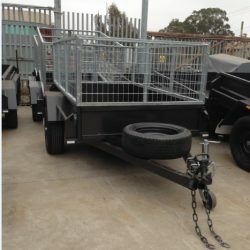 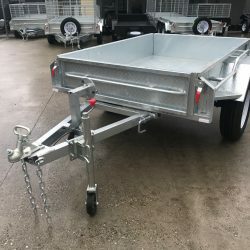 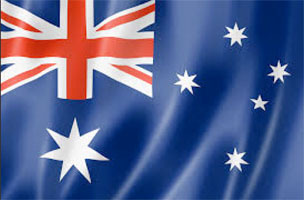 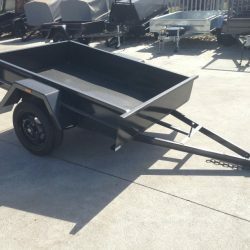 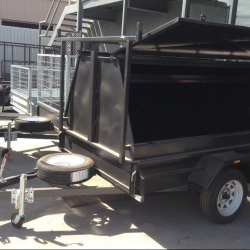 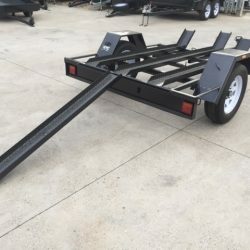 6×4 Box Trailer Single Axle Medium Duty – Aussie Made – Trailers Down Under !!! 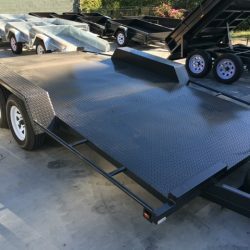 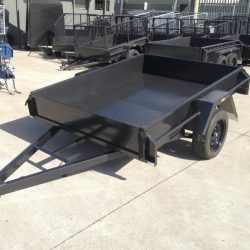 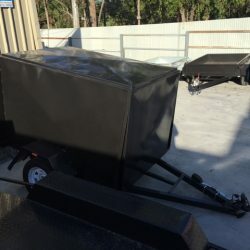 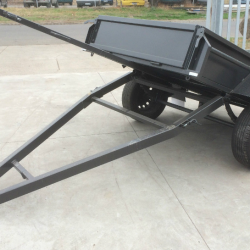 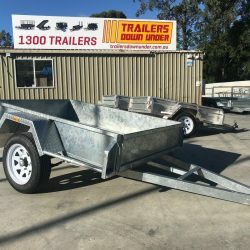 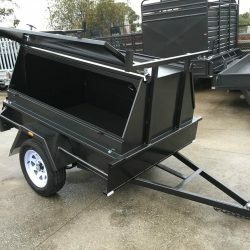 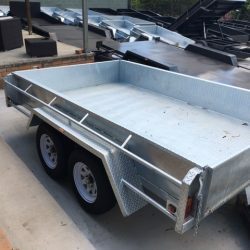 6×4 Box Trailer with Manual Tipper – Checker Plate Floor – Aussie Made!!! 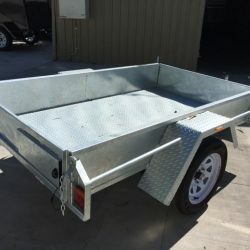 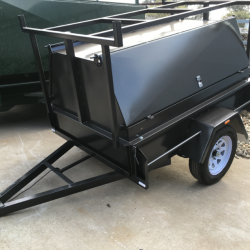 6×4 Heavy Duty Box Trailer – Checker Plate Floor – Tailgates x2 – Aussie Made!!! 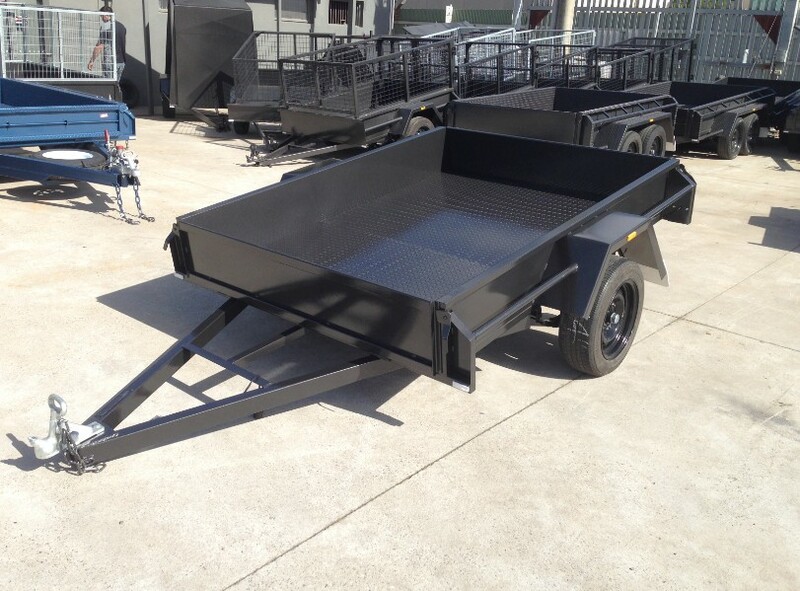 6×4 Heavy Duty Galvanised Single Axle Trailer Full Checker Plate – Fully Welded!